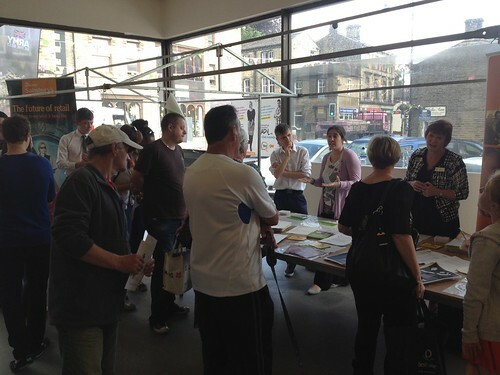 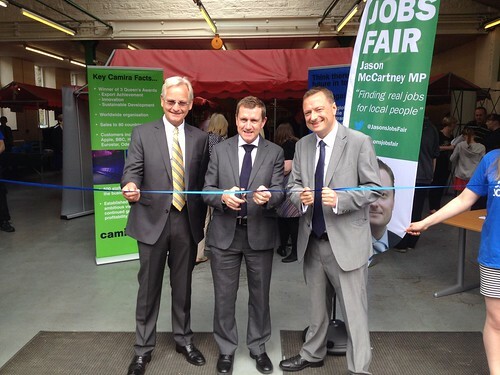 Jason is delighted that hundreds of job seekers attended his first ever Jobs Fair at Holmfirth Indoor Market. 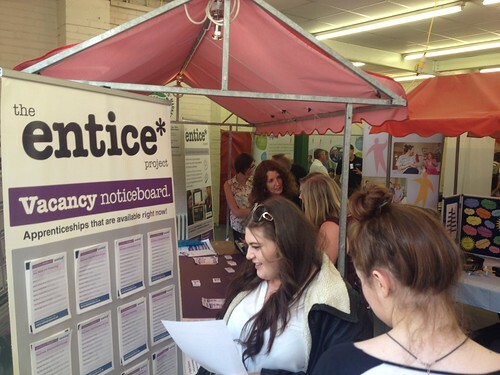 Around 750 people came throughout the day to talk to the 33 local businesses and organisations that were offering hundreds of jobs and apprenticeships. 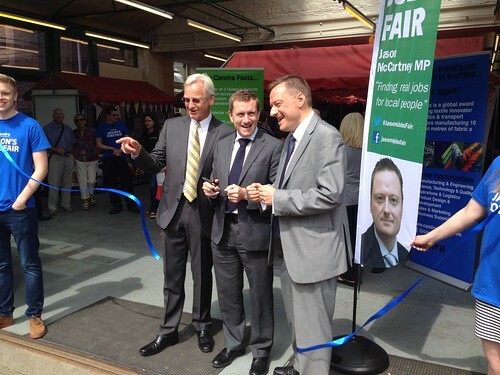 The fair was officially opened by Huddersfield Town Chairman Dean Hoyle who was joined by Steve Bullas, Chairman of event sponsor Camira Fabrics. 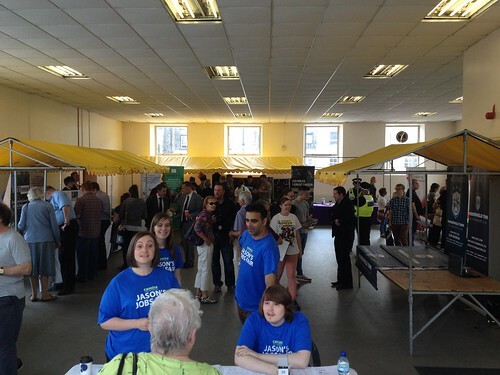 Jason is already planning his next Jobs Fair.